InsideLeft: An Easter Wish for you. 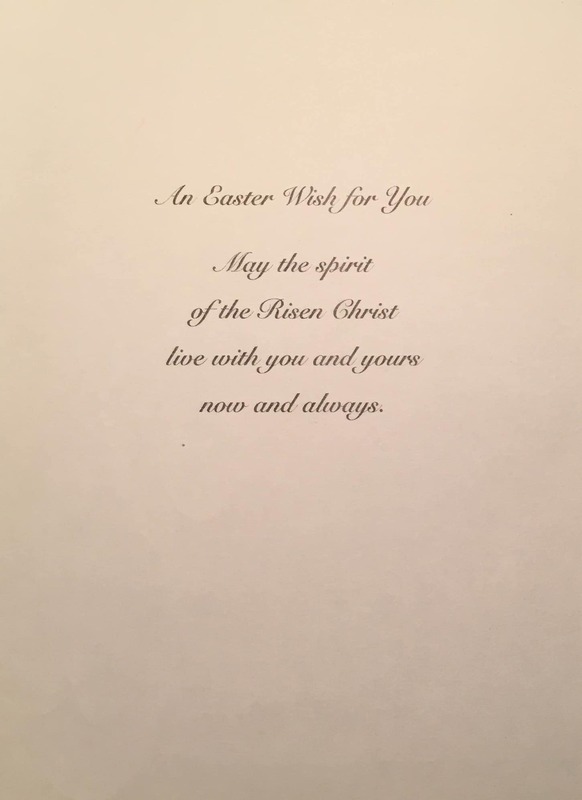 May the spirit of the Risen Christ live with you and yours now and always. 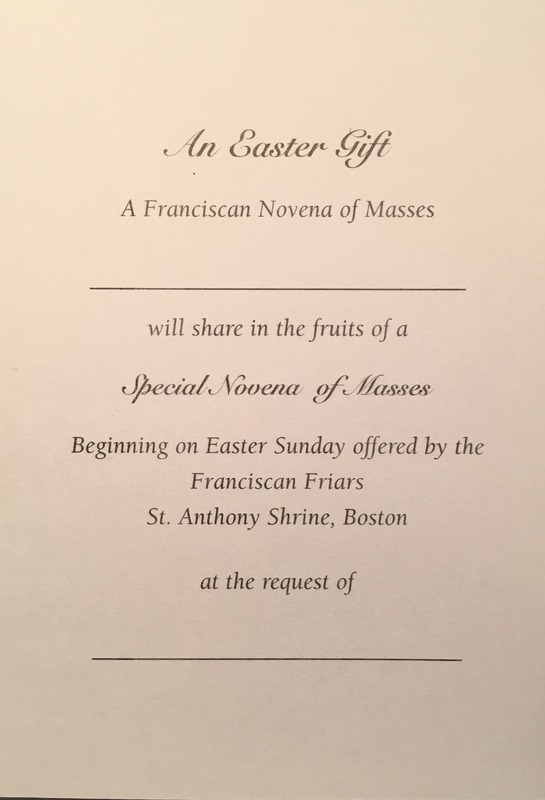 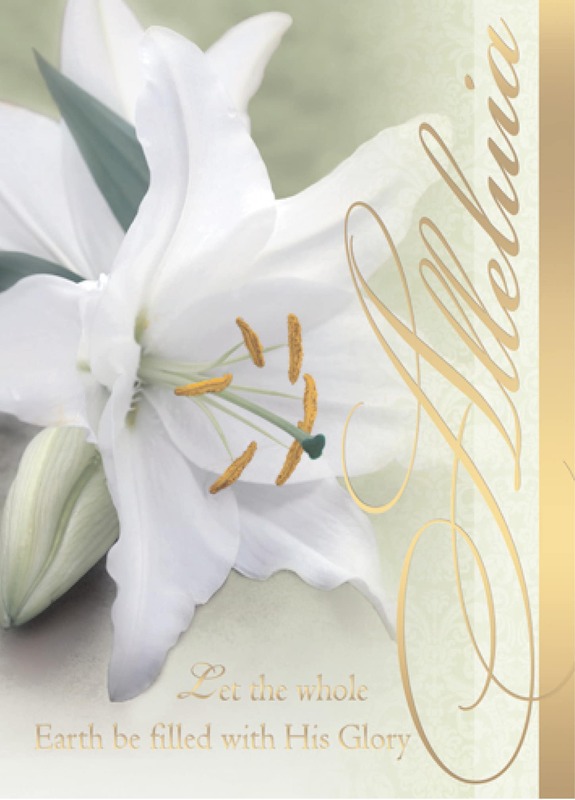 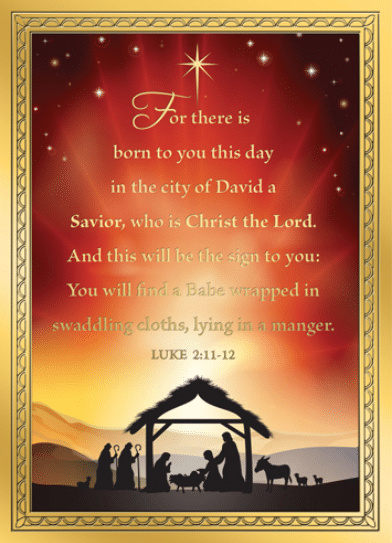 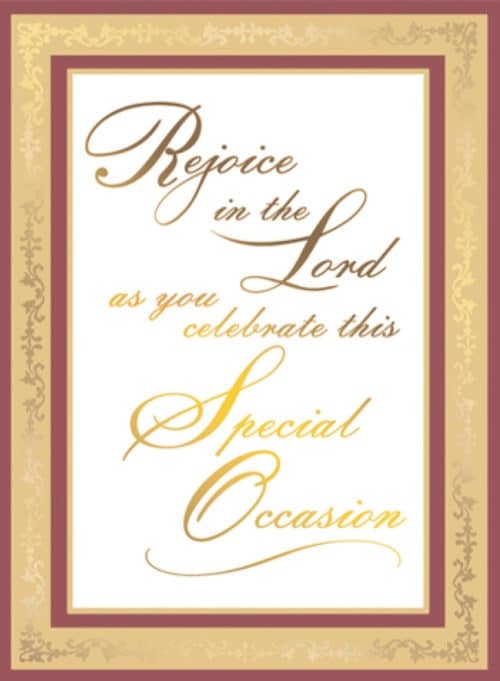 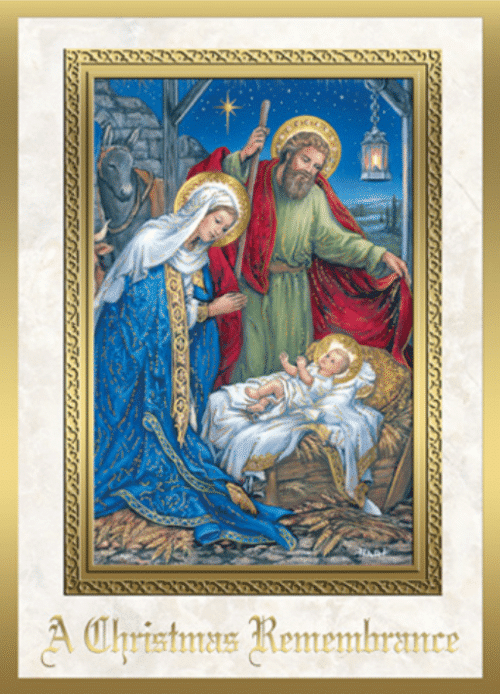 Inside Right: An Easter Gift A Franciscan Novena of Masses _____ will share in the fruits of a Special Novena of Masses Beginning on Easter Sunday offered by the Franciscan Friars of St. Anthony Shrine, Boston at the request of ____.